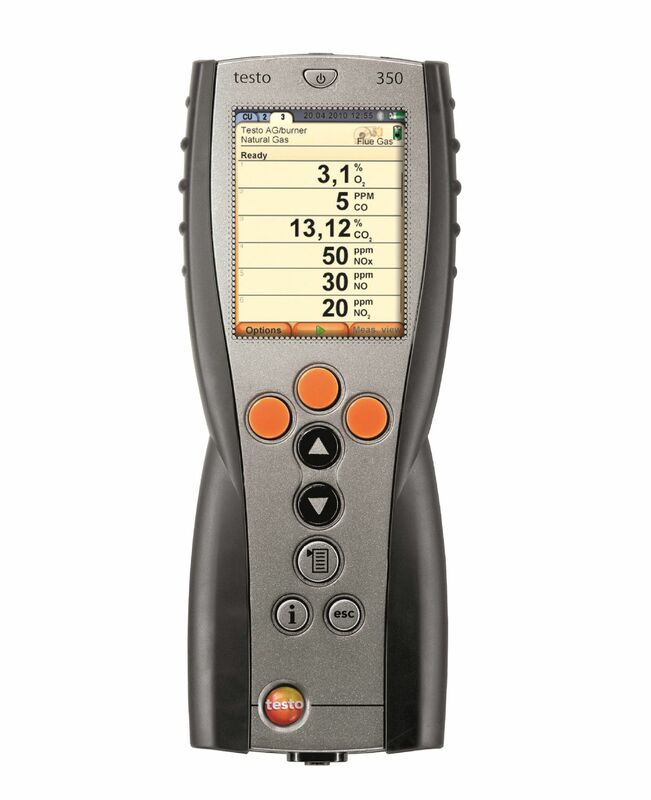 The industrial probe preliminary filter is used for measurements involving flue gas with a high dust load. 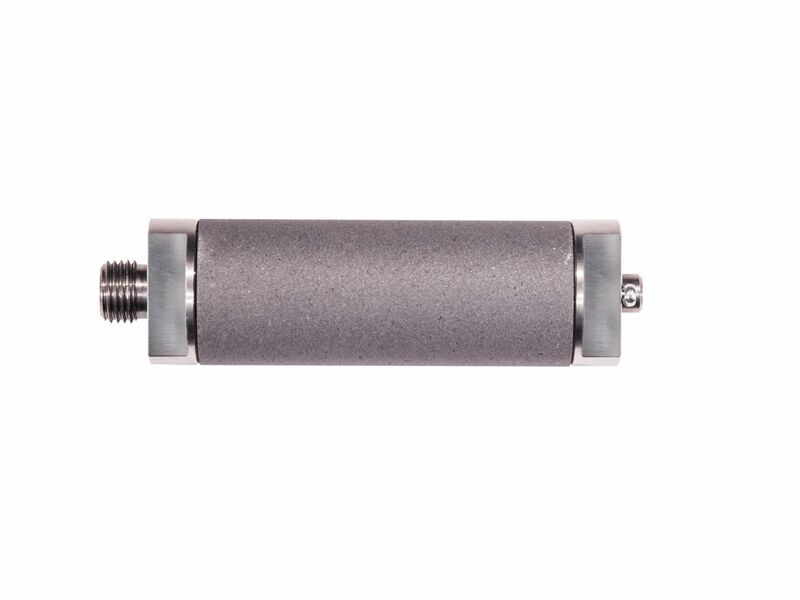 The preliminary filter ensures that the probe shaft and the sampling hose do not become clogged with dust or particles. You can use the preliminary filter as an accessory to the industrial probe set 1 200 °C and the heated industrial probe set. 1 x industrial probe pre-filter.